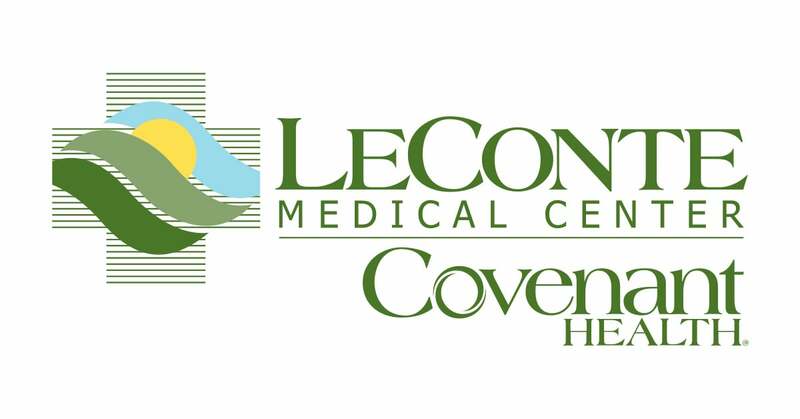 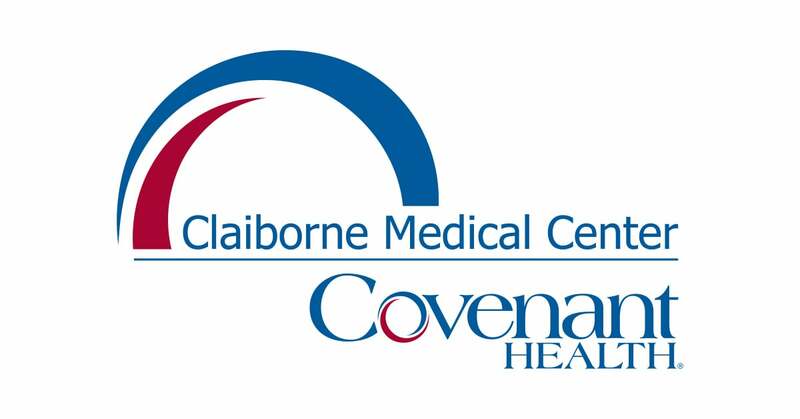 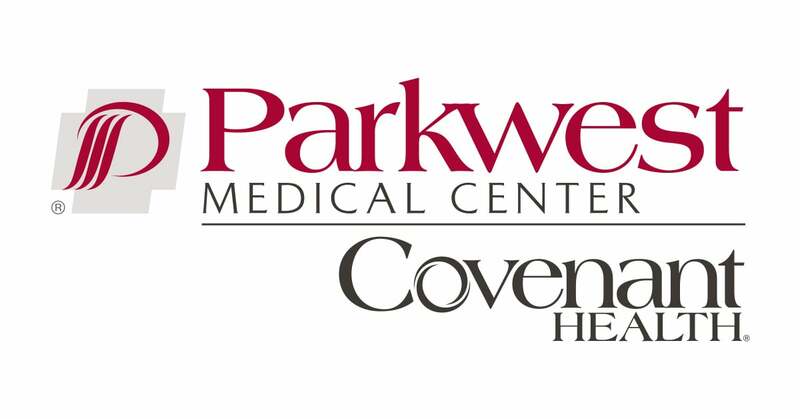 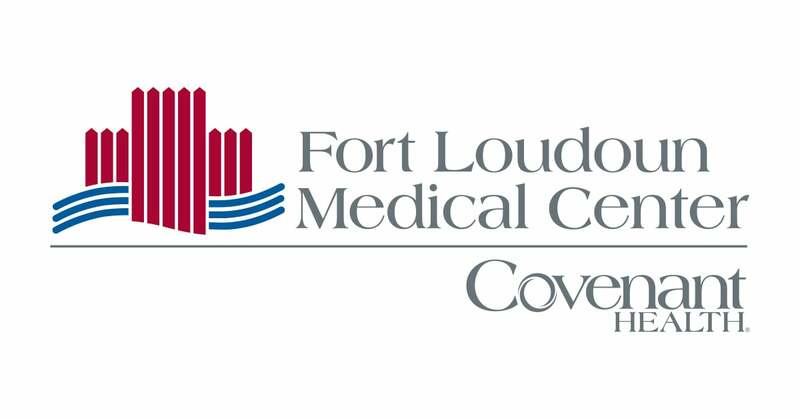 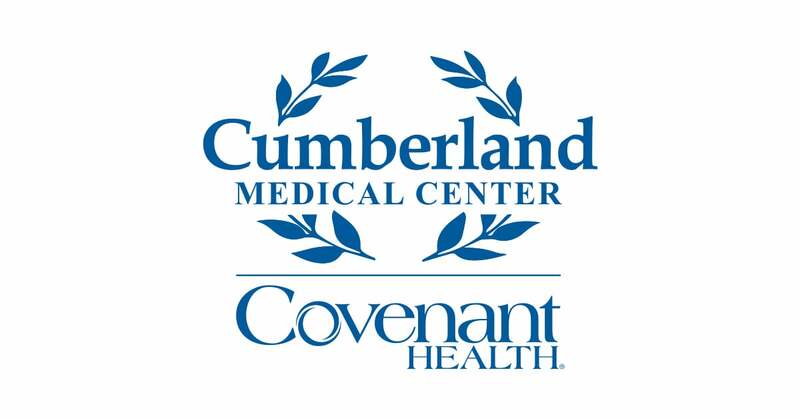 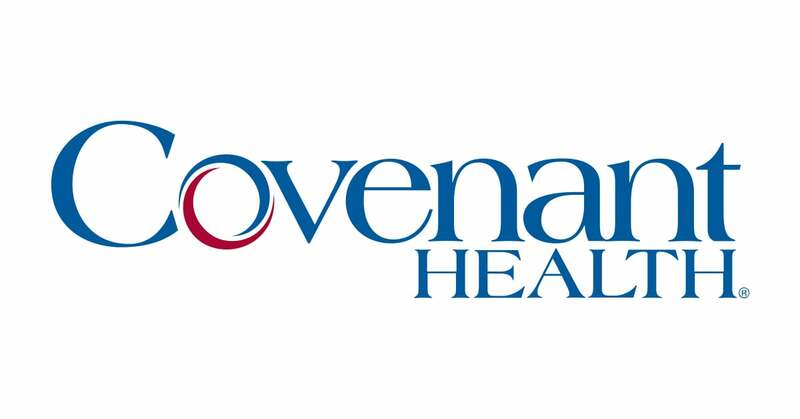 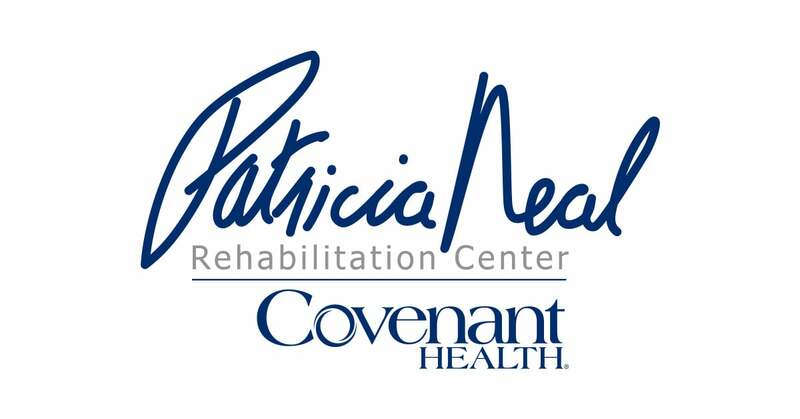 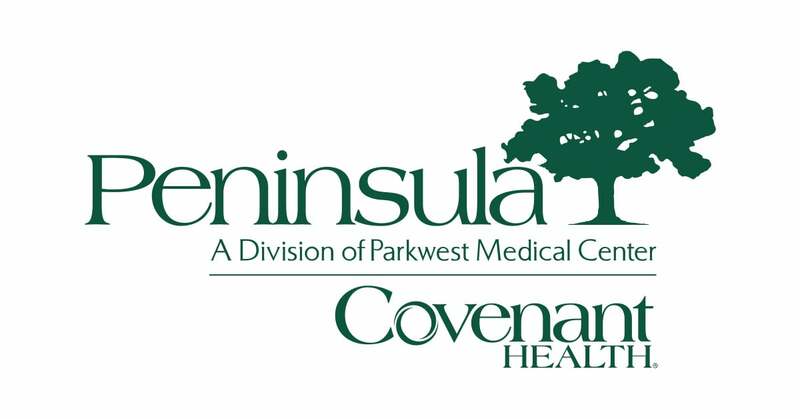 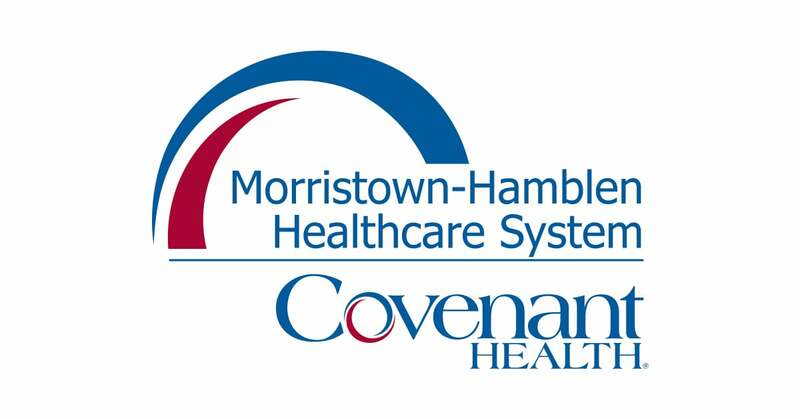 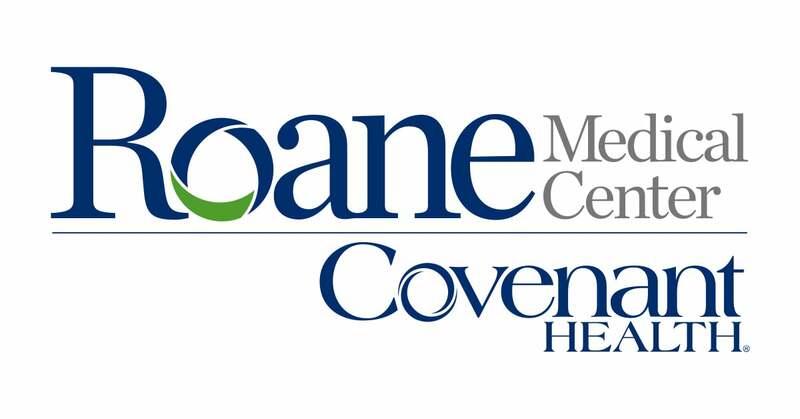 The latest in advanced technology or cutting-edge procedures is nothing without the passion of dedicated employees who come to work every day with one covenant: to put our patients first, to strive for excellence in everything they do, and to make Covenant Health the first and best choice of patients in our region. 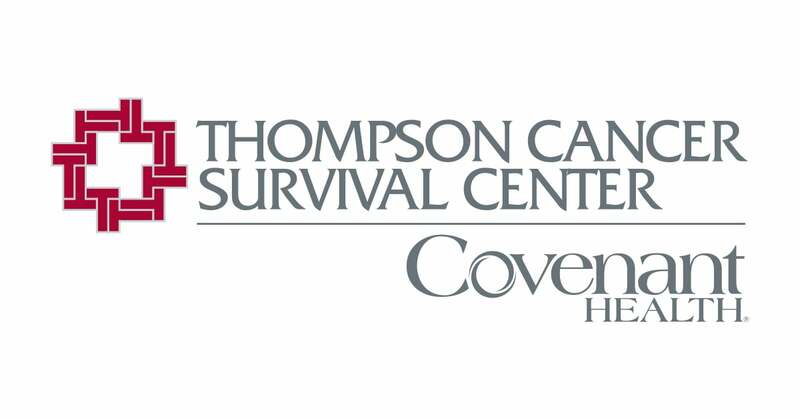 Our employees know that quality healthcare is best provided by people who care, and we treat our patients like our family and neighbors – because they are. 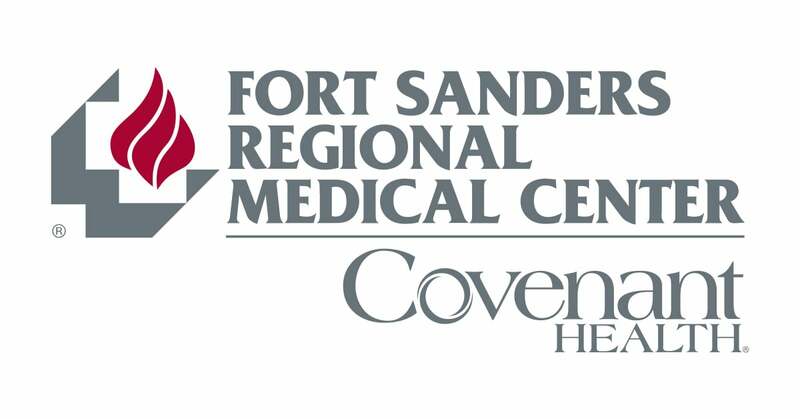 We invite you to learn more about our wonderful employees by clicking on a hospital icon below, and encourage you to share your stories of excellent employees with us by clicking here. 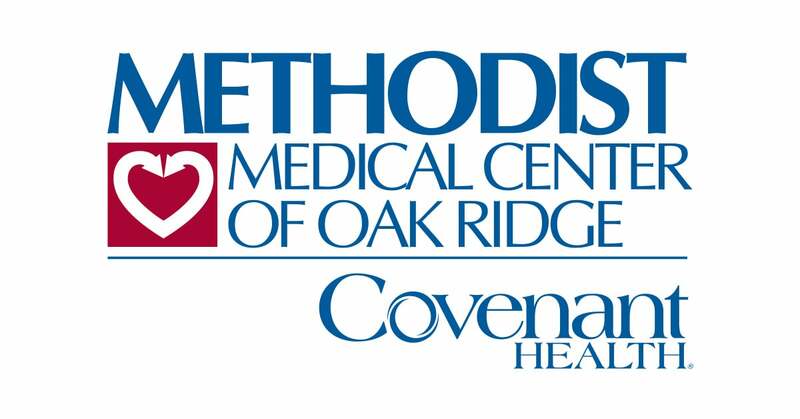 And be sure to check back often as we feature more employee stores and share your praise.